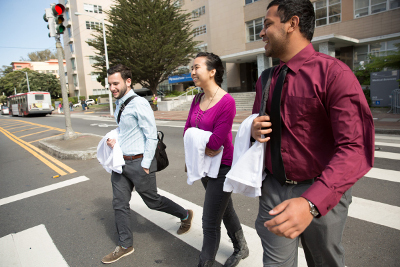 We develop the skills of educational researchers at UCSF. Find opportunities to present your work. 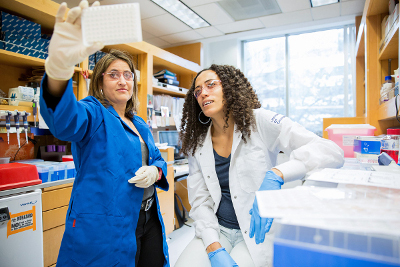 Although devoted to their own educational research agendas, the five research faculty members' time is also spent on developing educational researchers at UCSF. 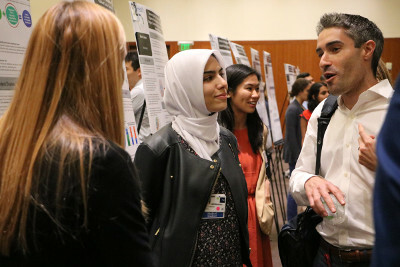 They teach and mentor faculty, students, and trainees in programs across the educational development continuum, including UCSF Educational Skills Workshops, Pathways to Discovery, the Teaching Scholars Program, and our collaborative master's and doctoral programs in education. 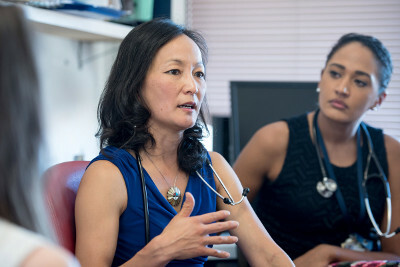 Center for Faculty Educators faculty members consult as experts on educational matters with all UCSF professional schools at the UME, GME, and CME levels, and with individual faculty educational investigators. Weekly group consultations, a monthly journal club, regional and national conferences, and multi-institution research collaborations are part of the regular work of the group, and learners are involved at all levels. We welcome you to join the educational research community at UCSF.